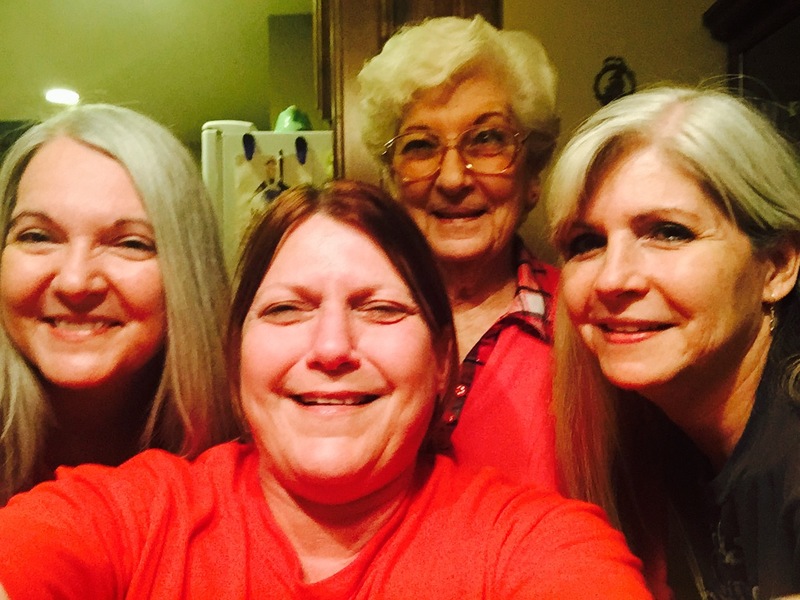 I’m having fun with my mom and sisters this evening. It’s a pre-mother’s day get together that has included soup dinners from Panera, lots of chatting, a game of dominoes and laughter that brought tears to our eyes and made us unable to catch our breath. We’ve all taken a vow of silence concerning what started the hilarity. 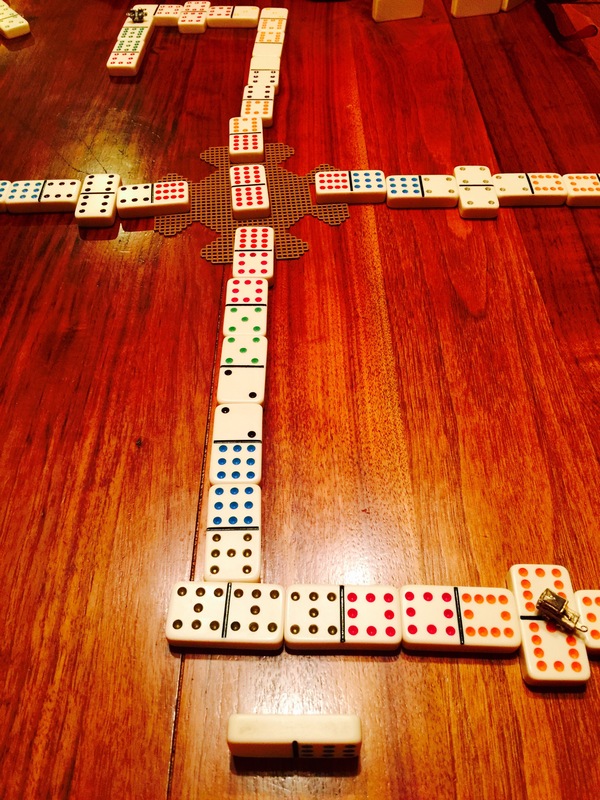 We are still playing dominoes and laughing, at 11:30 pm, enjoying this time together. So here are a few pics from the ongoing party. We may giggle well into the night.